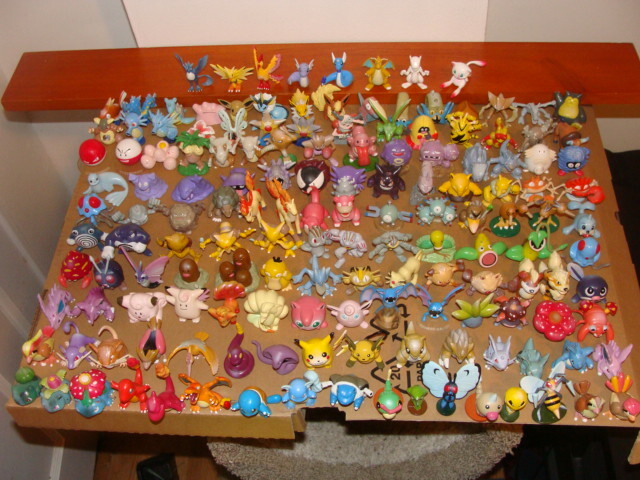 Pokemon has become so popular that there are many different Pokemon toys one of the most common types of Pokemon toy's is the small collectable Pokemon figurines which range from every Pokemon from basic to the newer black and white Pokemon. 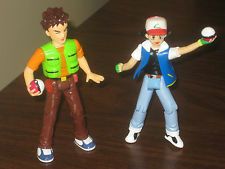 Aside from just the Pokemon figurines they also have the trainers in figurine form which are also collectable. These can range from different sizes but the smaller ones are usually the ones you will find in most stores. 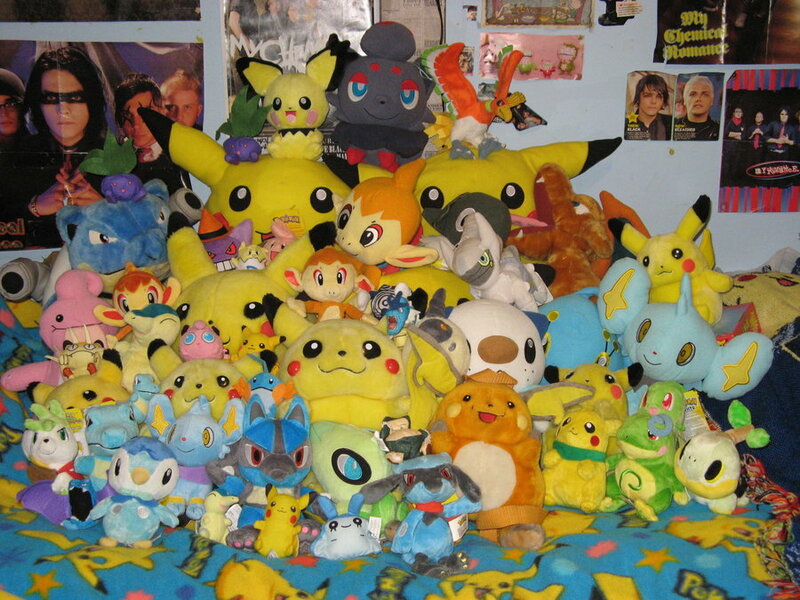 Another popular type of toy is the Pokemon Plush Stuffed Toy's these can range from very small to the size of a stuffed animal which can be very big. Stores like Target usually carry plushies from time to time but they usually go very fast since these are popular with collectors or young children. Places like Toysrus some times carries plush packs of multible Pokemon as well which includes the evolved stages of different Pokemon. With some of the Pokemon items you can also buy toys in lots rather buying them individually some stores sell Pokemon lots of toys so you can pick up part of a collection all at once rather then just individually buying each Pokemon. 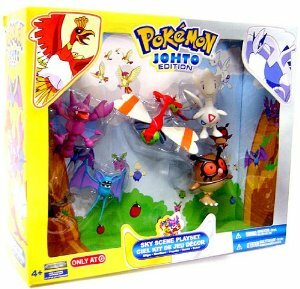 You can even buy other Pokemon game sets some of which come with electronic parts sounds and there's even some talking plush Pokemon dolls too. These are very interesting and fun for kids. One of the ones I saw recently that looks like a lot of fun is the wind-up walking Pokemon it works like older style wind up toys. Some of these types of set toys make you not even want to take them out of the box because they look really cool in the packaging that they come in too.